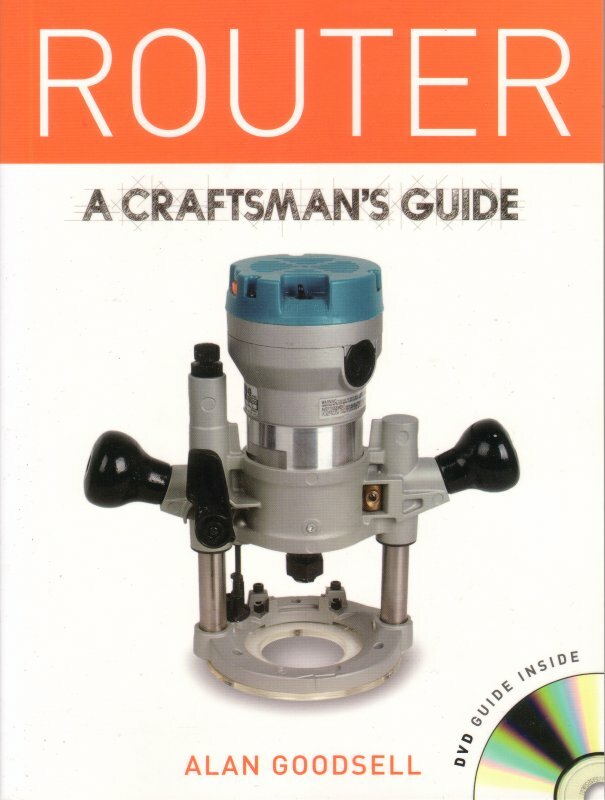 The router is the most useful and versatile of all woodworking power tools. Lightweight and inexpensive, it is a must-have tool for the workshop, where it can be used to shape, joint, and cut not only wood but also many other materials, including acrylic plastic, and aluminum. This book and the accompanying DVD will show you everything you need to know, from the basic set-up and the fundamental techniques to how you can create your own impressive and practical pieces of work. These techniques can be learned quickly and easily through the combination of Alan Goodsell's approachable writing style and the thorough, in-depth presentation on the accompanying DVD, ensuring that the skills you learn stay with you, and giving you the confidence to adapt them to your own requirements.